Rio 2016! 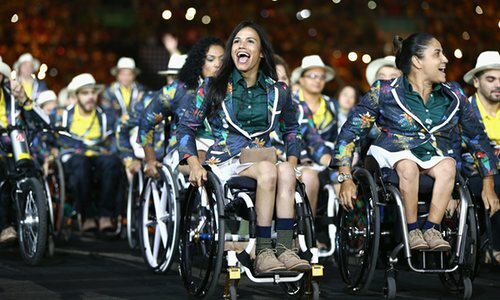 What a Opening Ceremony for the Paralympics! I have to say it was better then the Olympics! I have admired alot of the athletes wear through the Olympics. The USA sports wear being one of my favourites. 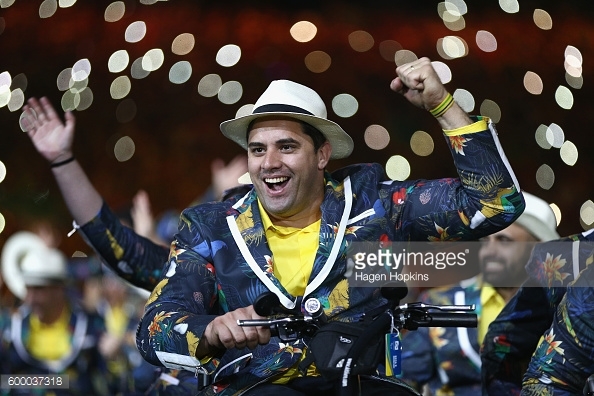 But watching the Paralympics I have to give a shout out to the colourful blazer that the Brazilian athletes wore. I haven’t been able to find an image that shows this blazer in all its beauty. But the images show it in all its glory! It is a navy blazer with a tropical print and white binding. On the sleeve is a zip that is also in white. 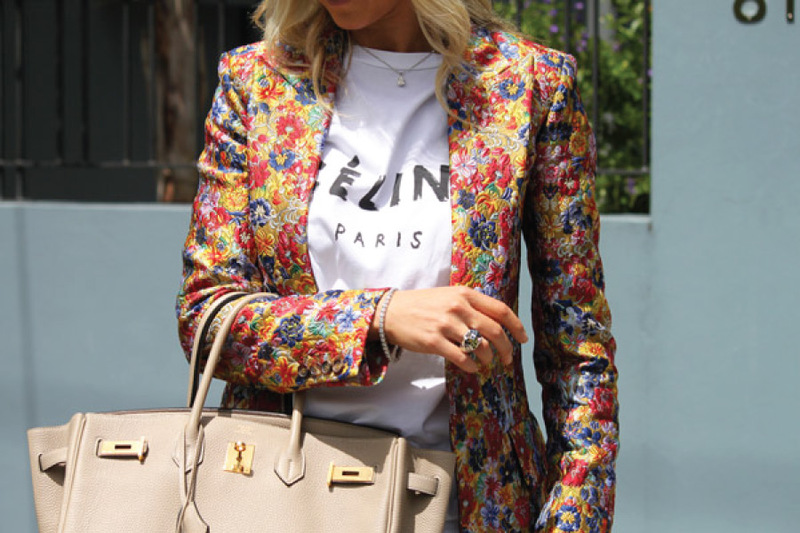 The blazer made me fall back in love with a print blazer! 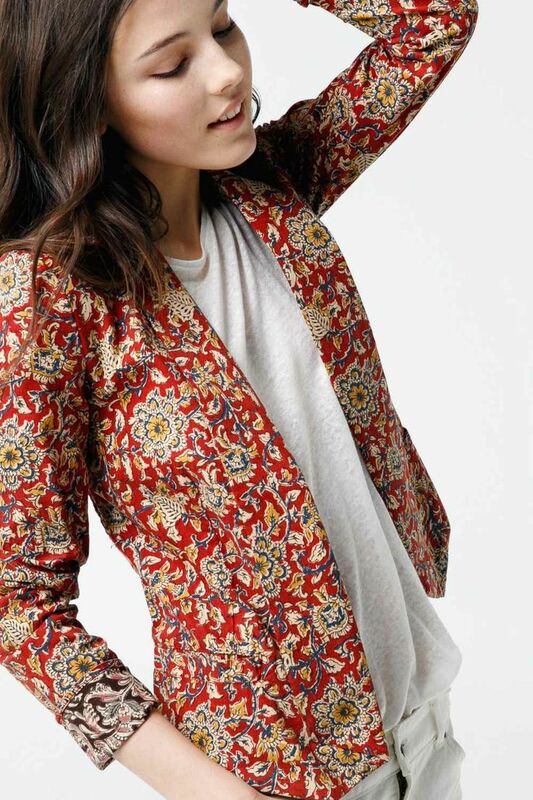 BRING THE PRINT BLAZER BACK TO LIFE!